Welcome to Boyd Chevrolet Buick GMC of Emporia where you're sure to find the exact Used Chevrolet Car you've been looking for. 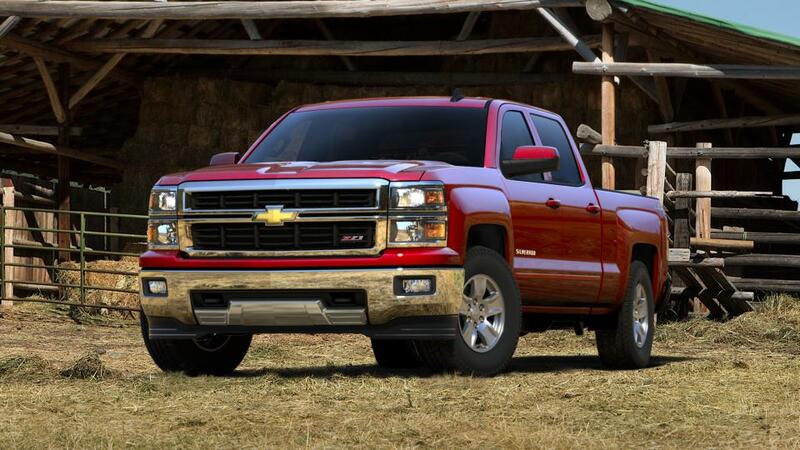 We have a massive inventory of used Chevrolet, Buick and GMC cars for you to choose from. 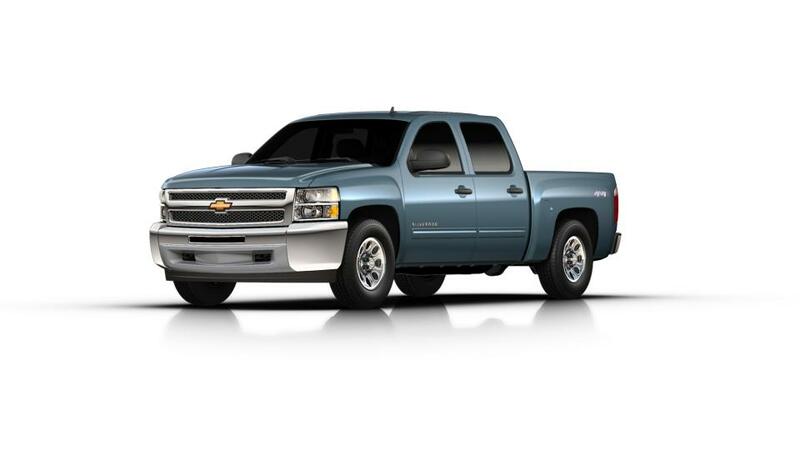 Once you've found the perfect Used Chevrolet vehicle, don't hesitate to give us call and come on in for a test drive. We're just a short drive from South Hill or Petersburg. We look forward to seeing you!